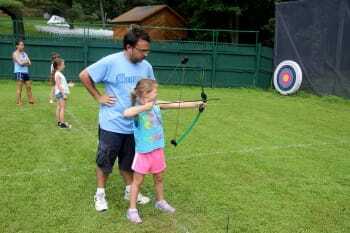 Thankfully, summer camp hasn’t changed that much since we were kids. Camp is still all about getting out doors, getting away from electronics (it was TV in our day), forming new friendships, and building those life skills that will come in handy later on in life. Summer camp is a great way to encourage growth & development in key areas for our children while still having a boatload of fun. 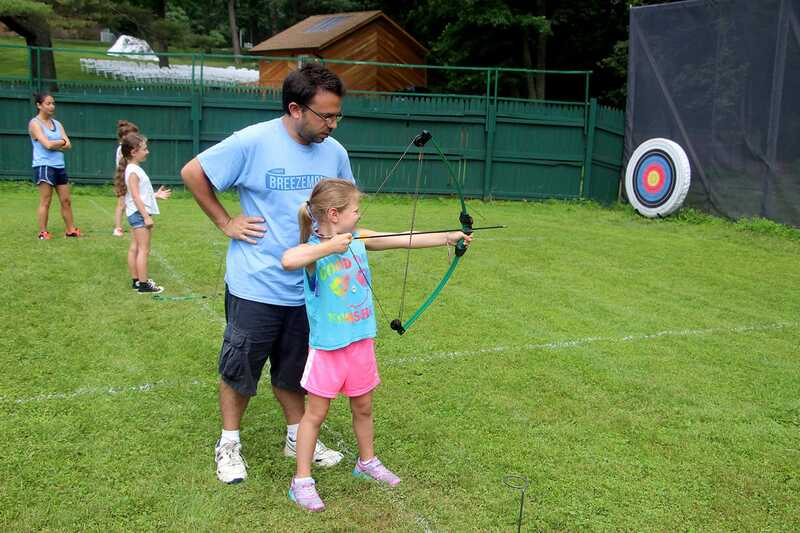 We’re lucky to have a plethora of day camps to choose from in our area. 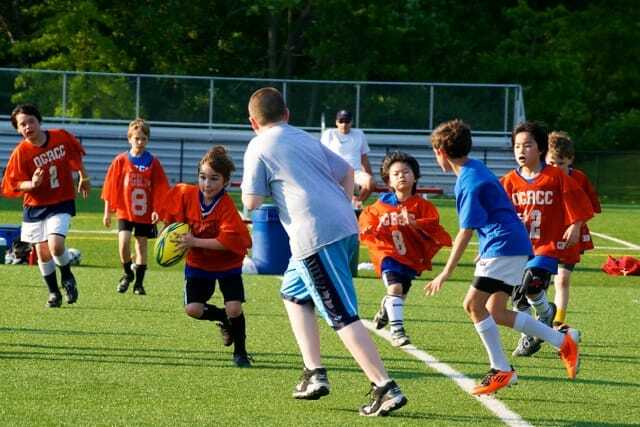 There are camps that take a delightfully laissez faire approach to summer, all the way to highly focused specialty camps in a particular sport, theatre, school subjects, history, art, and even film making. 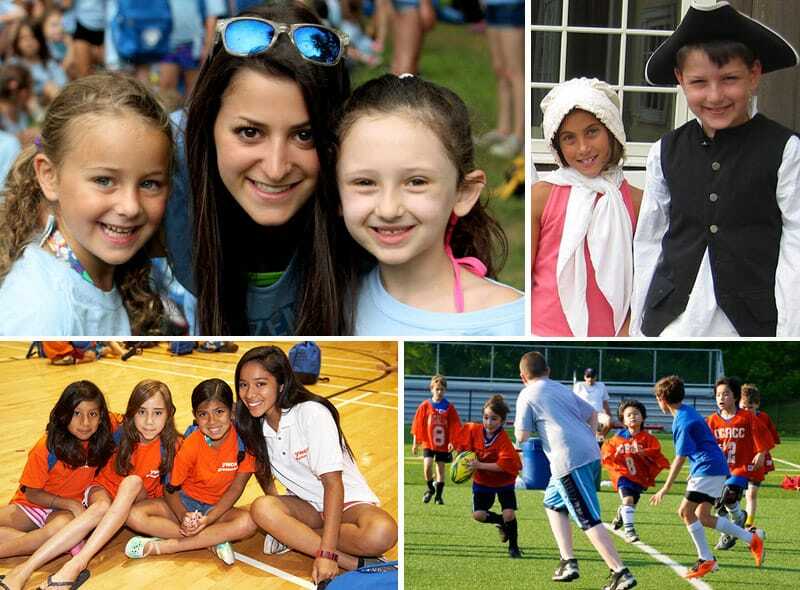 Breezemont, founded in 1936, is a co-ed day camp for children ages 3-13, located on 18 beautiful acres in Armonk, NY. 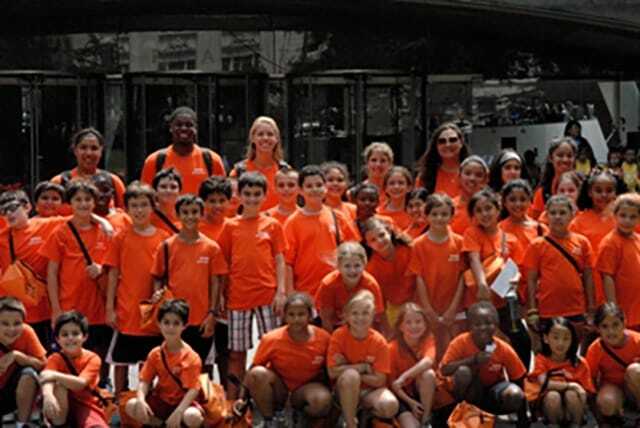 We specialize in creating valuable summer experiences that our campers remember for a lifetime. 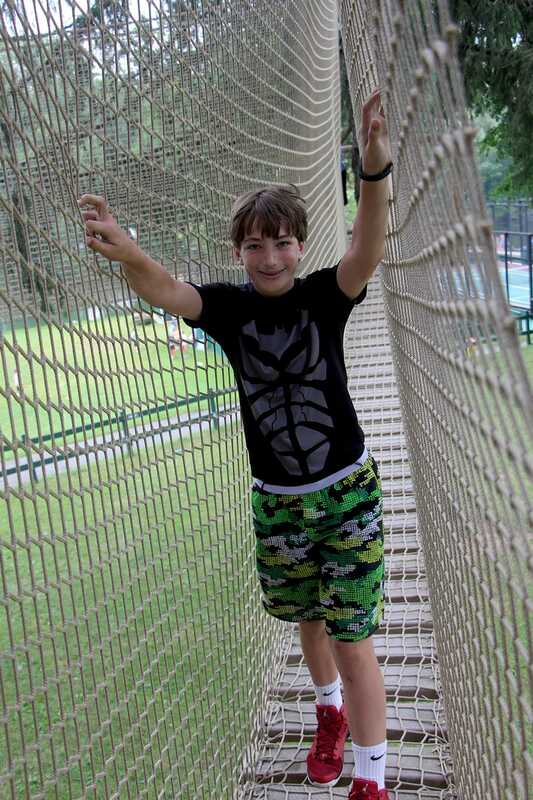 In today’s world of digital interactions, Breezemont campers make real connections with fellow campers and our experienced staff, gaining the social and emotional tools they need to be successful in life. 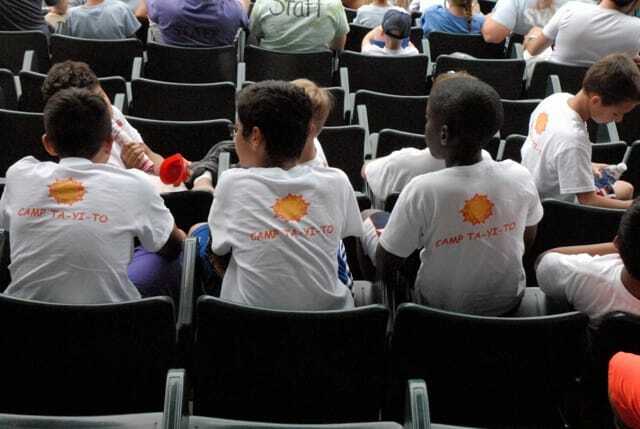 We are dedicated to providing an extraordinary summer camp experience where children can grow, explore, connect, and play, in a fun and safe environment. Specialties offered on our site are numerous and could be a fine art, such as ceramics, arts and crafts, jewelry making, or an outdoor activity, such as fishing, wilderness, or a nature activity. The OGRCC offers a variety of summer camps from developing the fundamental and advanced skills for tennis, rugby and soccer to Sandpipers Camp, a beach adventure at Greenwich Point. 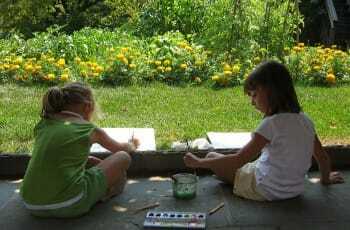 Also, feed your creativity and enhance your skills in our summer painting and drawing classes! 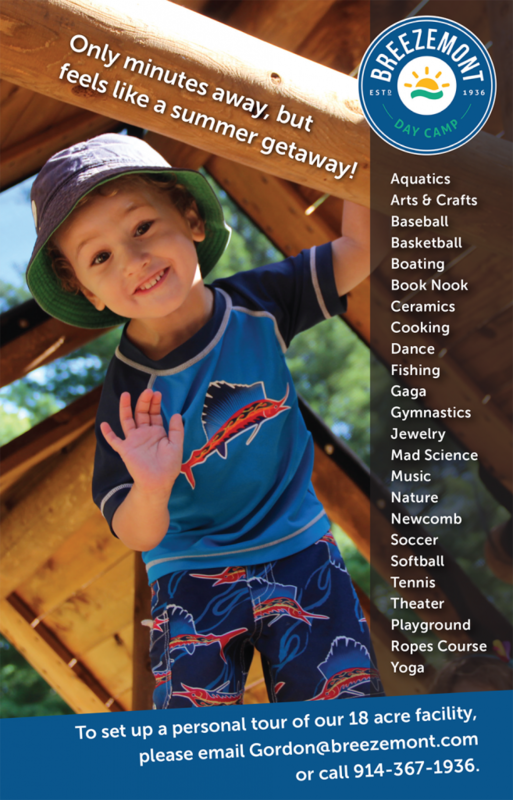 Session schedules and locations available at www.myogrcc.org or call us at 203-637-3659. 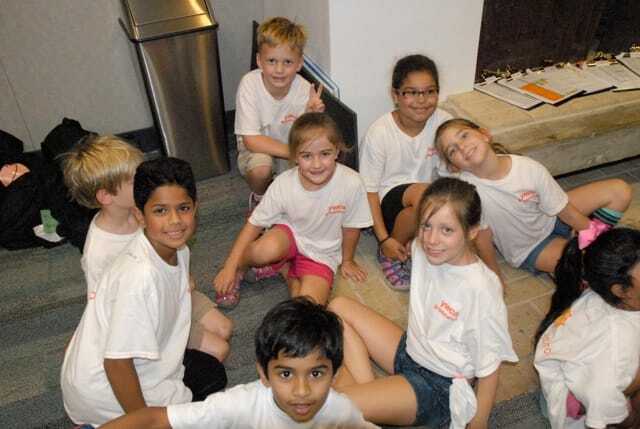 Click Here To View The OGRCC Digital Camp Brochure! For more than 47 years, Camp Ta-Yi-To has brought happiness to thousands of children. 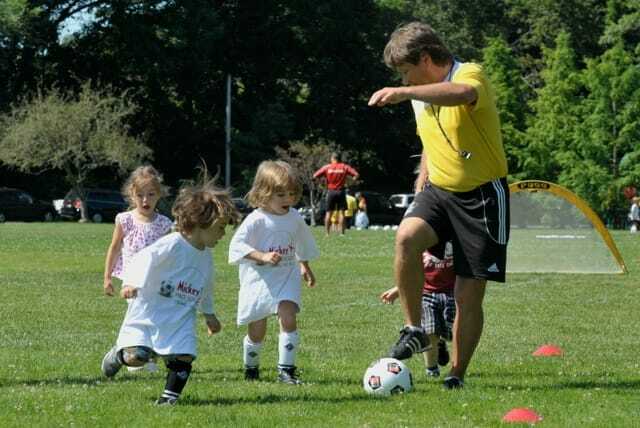 Under the guidance of our 29 year experienced camp director, a highly trained staff helps your child grow socially, emotionally and physically in a welcoming, safe environment. 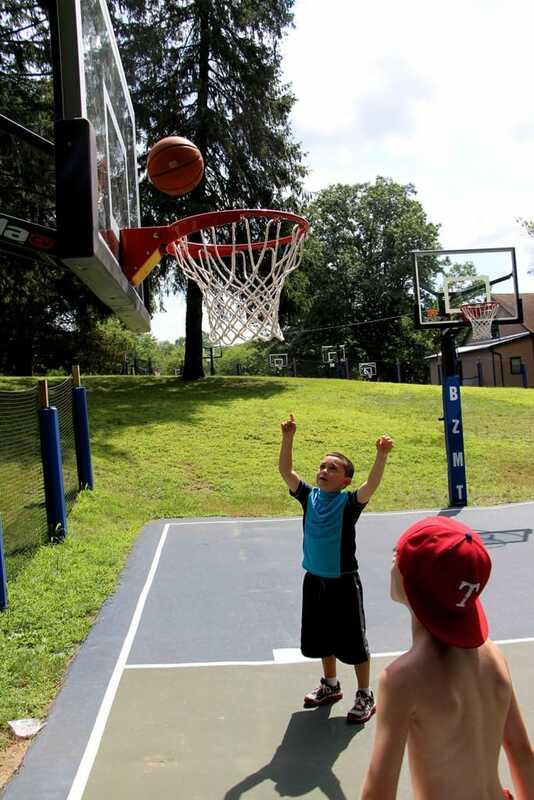 Campers enjoy a diverse schedule of activities. Click here to download a camp registration form. For more information, call Arthur Smith at 203-869-6501, ext. 251 or email to a.smith@ywcagreenwich.org. The Greenwich Historical Society Summer History and Art camp is held on the grounds of National Historic Landmark Bush-Holley Historic site and offers children in grade two through seven a highly interactive summer experience designed around the artifacts and art in Bush-Holley House. 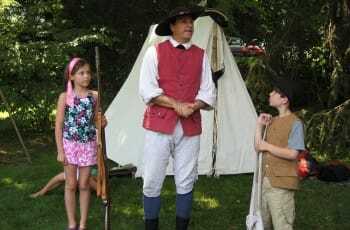 Early American Weeks will feature stories of Greenwich from the onset of the Revolutionary War, and campers will put on a production about the history of Bush-Holley House. 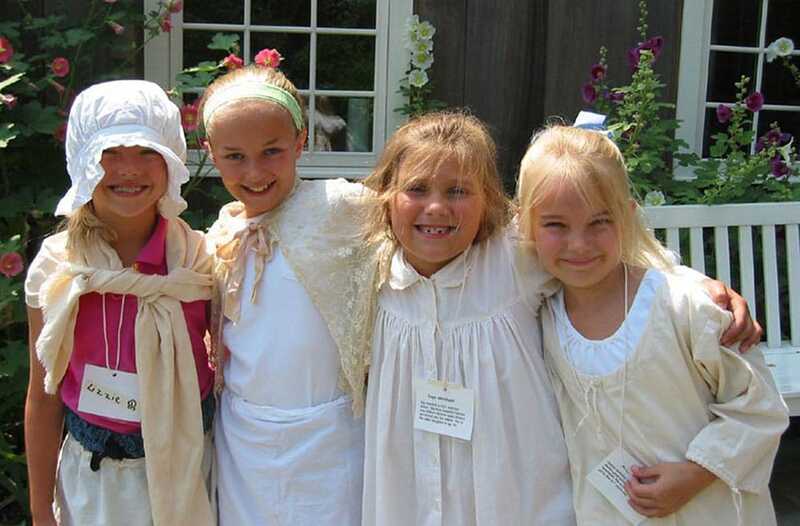 Campers will be immersed in Early American life as they study the skills that were necessary for daily survival in Colonial times, such as farm chores, weaving and soap making. 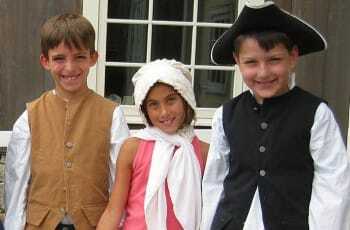 They'll also have fun making and playing with toys that were popular during our town's early history. During Art Colony Week, campers will explore the history of the Holley family boarding house and its distinction in the development of American Impressionism. Campers will learn Impressionist painting techniques from master painter Dmitri Wright, and activities will focus on notable guests who visited the Holley boarding house, including painters Childe Hassam and John Henry Twachtman and writer Willa Cather. The camp schedule includes a weekly field trip and family reception to showcase what campers have learned and created. Campers are led by Historical Society staff, experienced educators, reenactors, professional artists and counselors, all dedicated to providing an enriching camp experience. 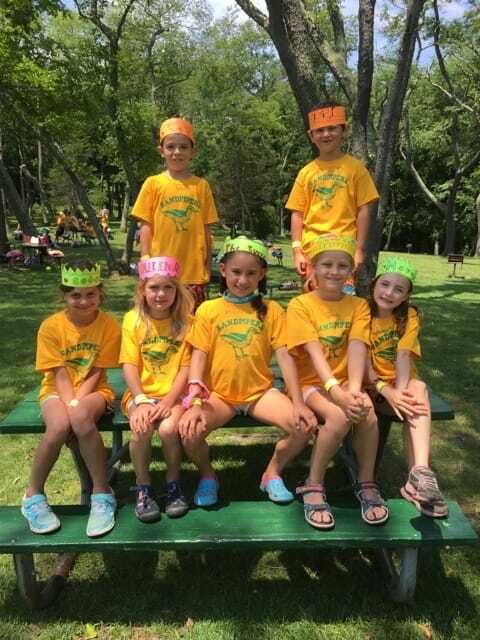 For more information, contact Camp Director LoriBeth Talbot or call 203- 869-6899, Ext. 32.